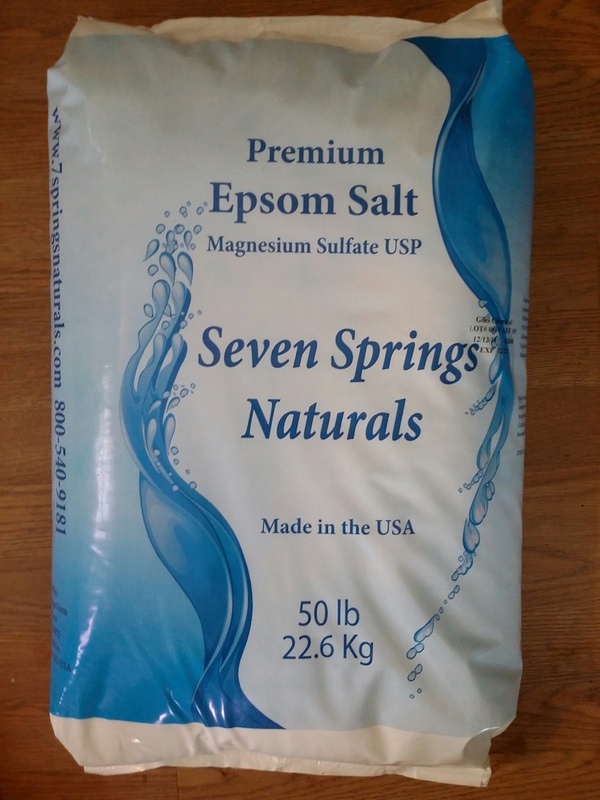 Our USP premium grade epsom salt is now available for purchase. Use our product for float operations, bath or animal therapy. You can order directly from this web site, click on the appropriate links and you can put quantities into a cart and calculate shipping cost. You are also welcome to call Nate for personal consultation on Epsom Salt or place your orders directly with Nate. 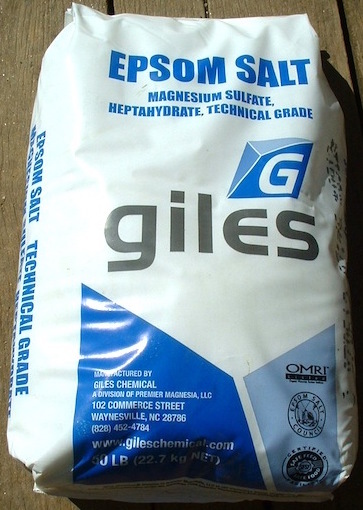 Magnesium sulfate can be used in bath salts and flotation therapy, where high concentrations raise the bath water's specific gravity. It is also used to prepare foot baths and is great for soothing sore feet. The magnesium sulfate can also be absorbed into the skin, reducing inflammation. Mg9.8%, S 12.9%. This product is very pure and excellent for taking baths and can be used in float tanks. Also available in a 5 lb bag Click HERE, Tech Grade with free shipping Click HERE.